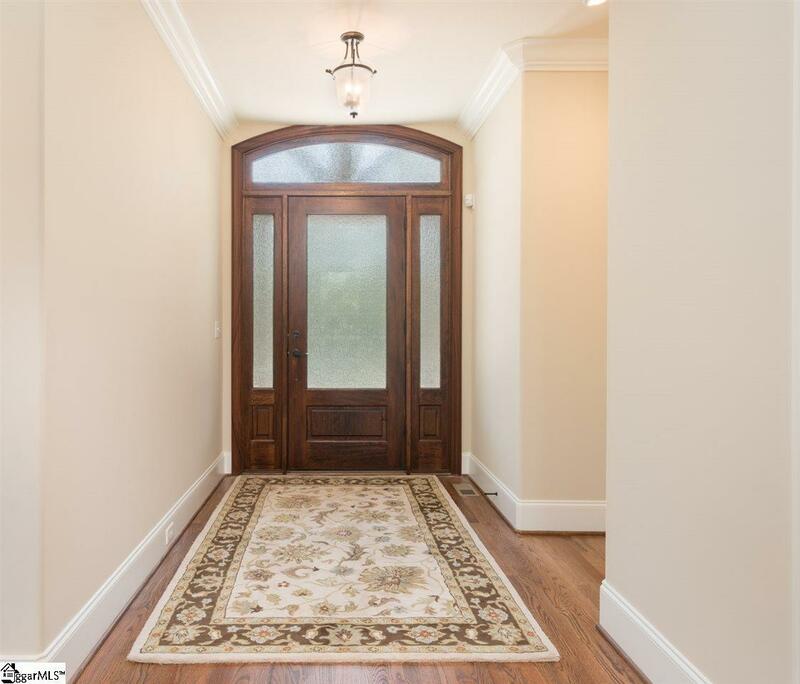 One of the Upstates most noted builders, Woodland Builders, is known for attention to detail and careful craftsmanship and this gorgeous home showcases all the luxury touches that youd expect from a top-notch builder. Designed for entertaining, the gracious family room with fireplace and dry bar with wine chiller adjoins a spacious gourmet kitchen with an expansive island and high-end stainless steel appliances. Nearby is the sunny oversized breakfast room, mirror image built-ins with accent lighting provide charming additional display shelves and storage. The main floor master bedroom is your special private retreat. The master bath has a granite vanity with double sinks, free-standing claw foot soaking tub and tile shower with frameless glass surround, plus walk-in closet with custom shelving. A second bedroom with private bath & powder room complete the main floor. Looking for some outside entertaining? The rear porch offers 3 sided privacy. Upstairs you will find 2 more bedrooms, full baths, bonus room & study/loft area. 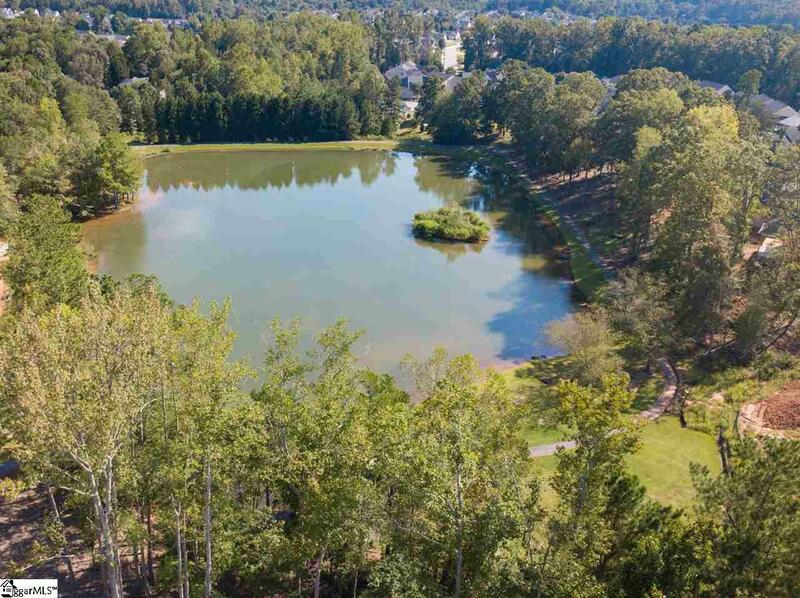 Located directly across from the community pond, you are guaranteed a beautiful view. 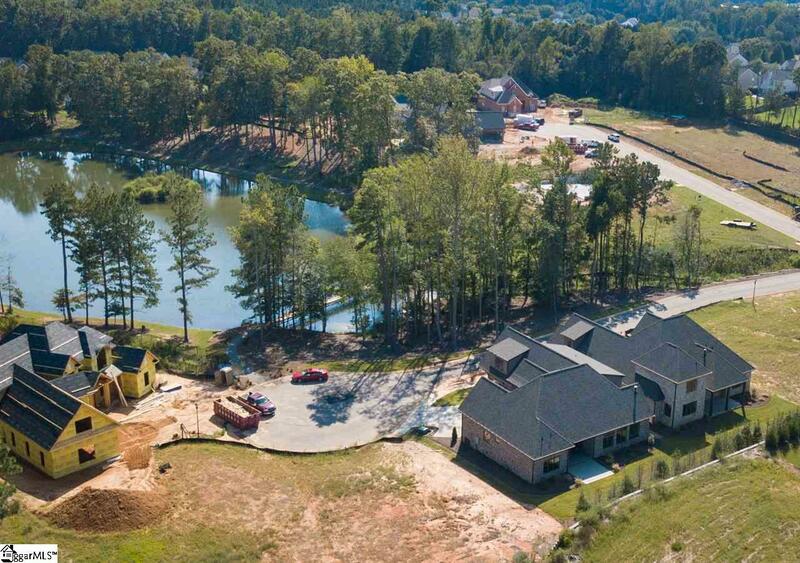 This home also has an alarm system, a sprinkler system, and central vacuum. Additional storage space can be found in the walk-in attic. Come see this beautiful home for yourself in Chestnut Pond. Seller will consider a Lease/Purchase.